Eating healthy doesn't have to be complicated. Busy mornings are what they are. Let's not make it an excuse. You can pull this one together in minutes. And you can customize it to suit everyone's needs. Pour almond milk, water, and vanilla extract into saucepan over high heat until boiling. Pour in oats, continue to stir. When the ingredients return to a boil, reduce to simmer. 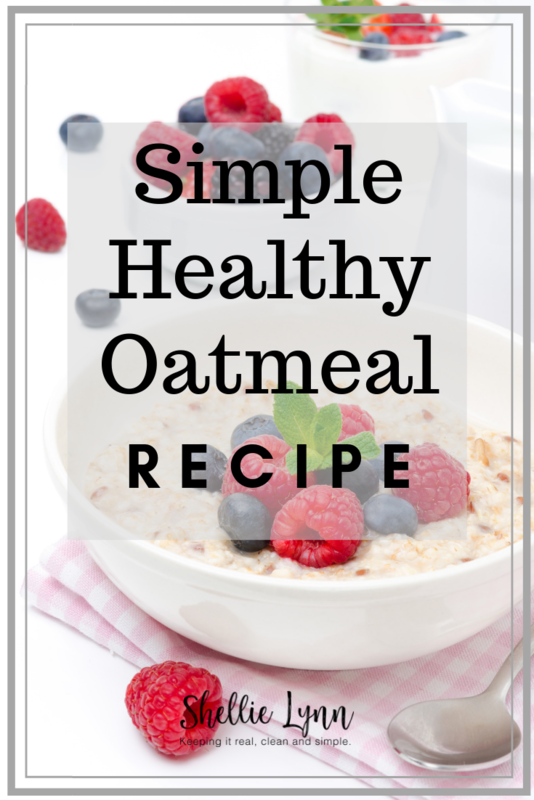 Continue to simmer and stir for about 12-15 minutes until oats are of a creamy texture. 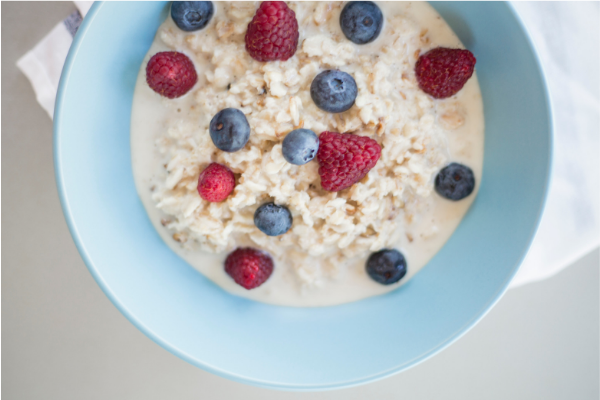 If you like your oatmeal sweeter, add some healthier sweeteners like maple syrup, raw honey or coconut sugar. Top with any fruit or healthy additions of your choice. Cinnamon is a great source of fiber, manganese, and calcium. It is high in anti-oxidants and anti-inflammatory properites and can help stabilize blood sugar levels. Cinnamon also adds extra flavor without added sugar. 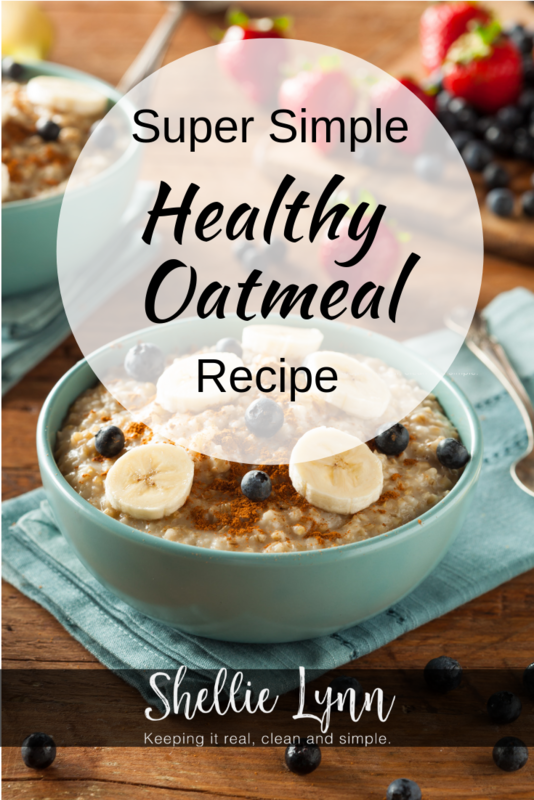 Oats are a healthy source of carbs, fiber and protein. They contain many vitamins and minerals including manganese, phosphorus, magnesium, copper, iron, zinc, folate, vitamin B1, vtiamin B5, calcium, potassium, vitamin B6, and vitamin B3. They are also high in anti-oxidants. Fruit has become enemy #1 in the popular low carb diets. With so many diets and so many gurus promoting them, it is really hard to know what to eat anymore. The best thing you can do is use your intuition and do what feels right to you. Fruits are high in so many beneficial compounds including vitamins, minerals, fiber, anti-oxidants, and natural anti-oxidants. They are essential to so many body functions. For more information on how fruit has been demonized and how detrimental that is to your health, check out The Medical Medium: Secrets Behind Chronic and Mystery Illness and How to Finally Heal. 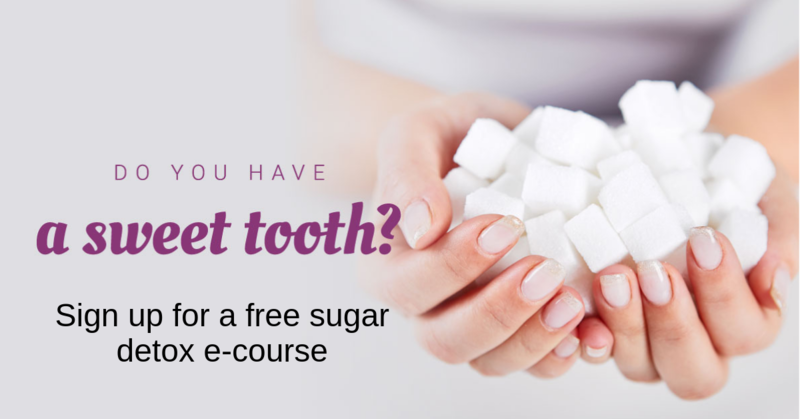 For more support on kicking your sugar addiction, you need this free resource..
For more support on overall cravings, watch this video.